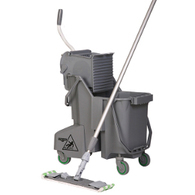 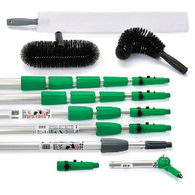 Well-designed, durable cleaning equipment is essential for fast, effective cleaning in food production settings. 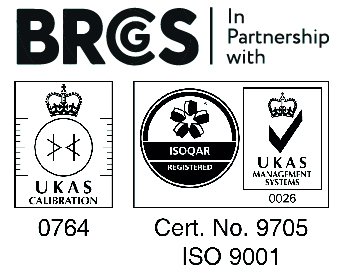 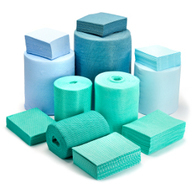 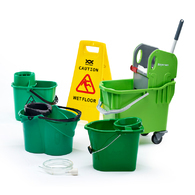 Our range of colour-coded, food contact approved products are sure to meet the needs of clients large and small, from big-scale food manufacturers to catering firms and family-run restaurants. 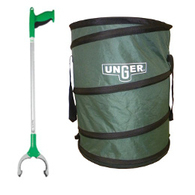 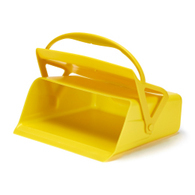 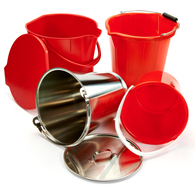 Our range includes heavy duty, food-grade hand and lobby pans, super-durable aluminium and plastic washdown buckets, and a wide range of mop buckets and wringers. 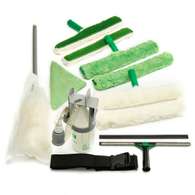 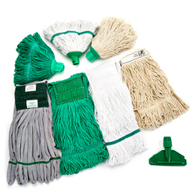 We offer a comprehensive range of mopping products, including socket and Kentucky mops, smart colour mop buckets, and both flat and Kentucky-style microfibre mops. 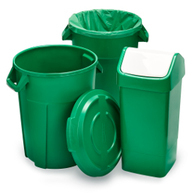 Use our live chat system to discuss your needs with one of our team members, or simply place your order now for fast delivery.